Be Social and Share - that's what I say. 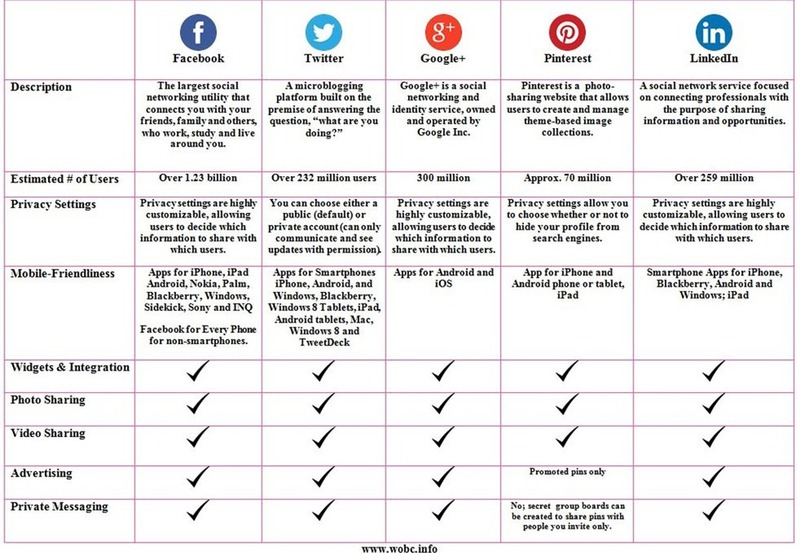 There are so many social media sites in the marketplace today it is quite a busy blurry mess. Take a look. We all need a little guidance and tips to manage our day-to-day business portfolio. Here's how we can help you from effective social media campaigns to e-mail marketing blasts and so much more. While we may use a half dozen primary social channels daily, we are linked to dozens of sites including many of the ones noted below. Some of these might be the right ones for your business. Whether it is to promote you as a professional, to showcase your business, new content product or service . 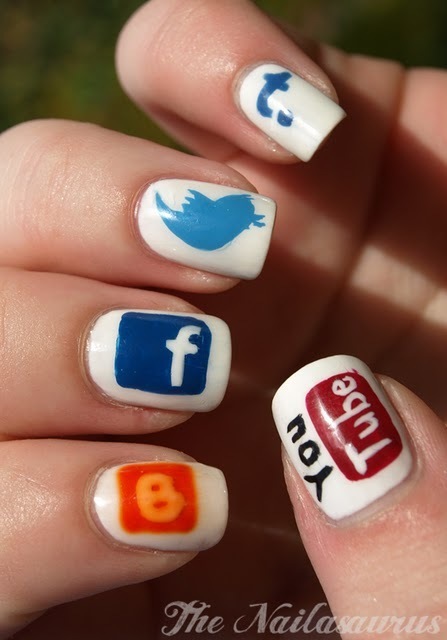 . . just give us a call and let us help you reach new Social Channels! Or perhaps you just need some help with the dozen of Social Tools in the market to maximize your effectiveness on your current social channels such as Buffer, FollowerWonk, Optimizely, Feedly, JustUnfollow, Tweek Deck, Hoot Suite.com and so many more. Spread the word - Be Social & Share! LinkedIN, twitter, Facebook, Pinterest, Google+, Xing, Viadeo, Wordpress, Tumblr, SlideShare, VisualCV, AboutMe, Flavors,Quora, Weebly, LookUpPage, Angel.co, Enthuse.me, WorkFu, Behance, Strikingly, ProfessionalOnTheWeb, Scribd, IdentiyMe, Follr, Magnt, Muckrack, Rebelmouse, DoYouBuzz, Revu, Vizualize.me, Jobrary, Tackk, Jux, Webberid, SkillPages, vCita, Pixelhub.net, Worky, Netvibes, CVGram.me, awesomize.me, Hilm, Revi, Webs, Sidengo, ShareBloc, Storify, Kinzaa, and more!